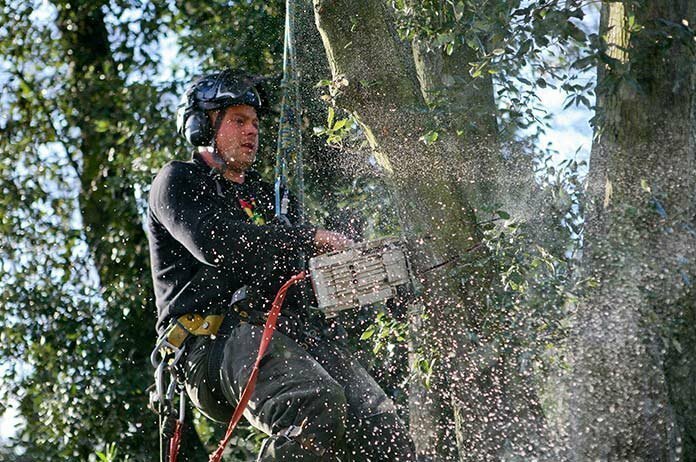 At Edward Payne & Co Tree Specialists, it is our good reputation which acts as our greatest marketing tool. Whether for residential or commercial clients, we are constantly meeting and exceeding expectations, whilst offering our services at extremely competitive rates. 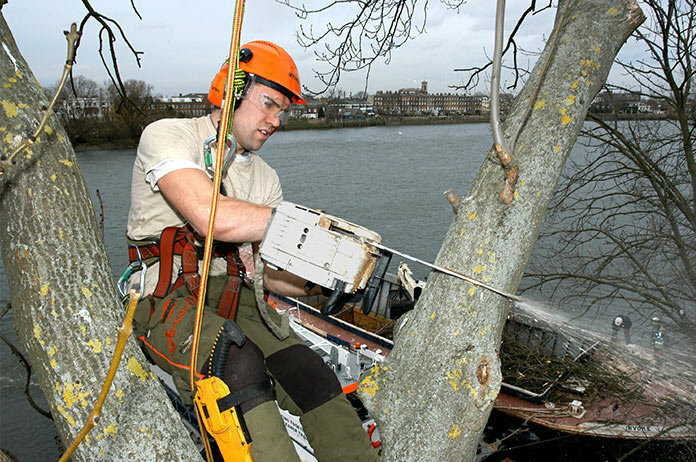 Based in Wandsworth, SW London, we are happy to take on work across the London region and into the home counties. The company was established by Edward Payne in 2005. 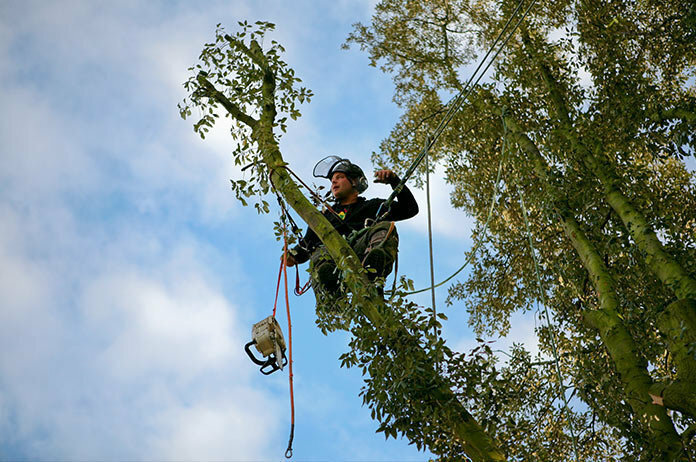 Initially Edward did the tree surgery himself, although now it is carried out by six trusted members of staff who form two teams, whilst Edward has taken a purely managerial role. 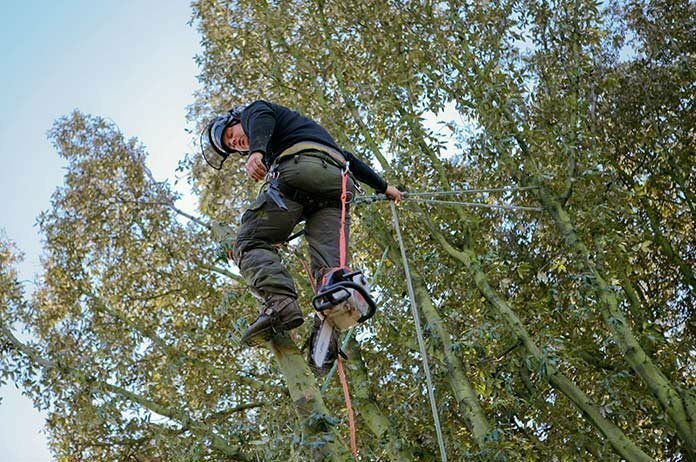 All climbing staff are NPTC qualified and tree work is carried out to BS3998, the British Standard for professional arboriculture. The team arrived on time and worked efficiently and quickly. They were gone within the hour after cleaning extremely well. Not a twiglet left behind. I am using them again. I have used this company for many years and they are professional, courteous and good at their job. And they sweep up behind them. As for price, they quote before the work is carried out and I have never known them to charge a different price after doing the work. 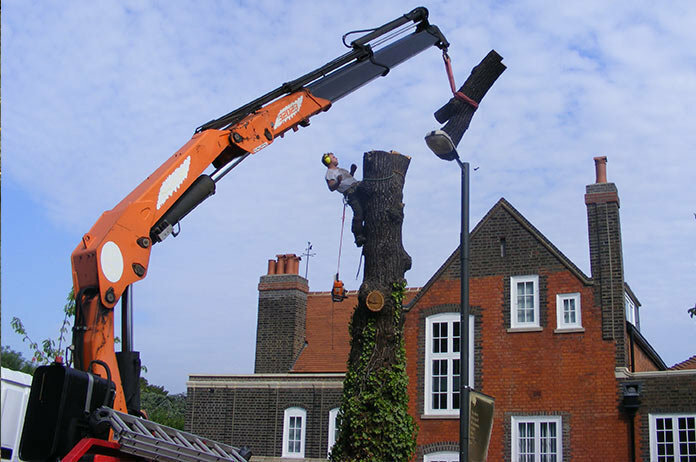 Great communication throughout with honest advice about best options for cutting down one large tree and maintaining others. Provided an incredibly competitive quote compared to other local firms for the calibre of their work. Would definitely recommend and will be our 'go to' for future works. Good precise quote and competitive price.Work carried out quickly and efficiently. Would use again. The team from Edward Payne reduced and trimmed three trees for me. They did a good job. There was a bit of confusion between Edward and his team concerning whether wire could be cut from my apple tree or whether that would cause more damage. However, this was resolved and everything else went smoothly. The cost was also the lowest of the three quotes I obtained. The team was polite and friendly and cleaned up well after themselves. The team that came out to prune three trees in my garden were very courteous. They got the job done efficiently and were very tidy about it. 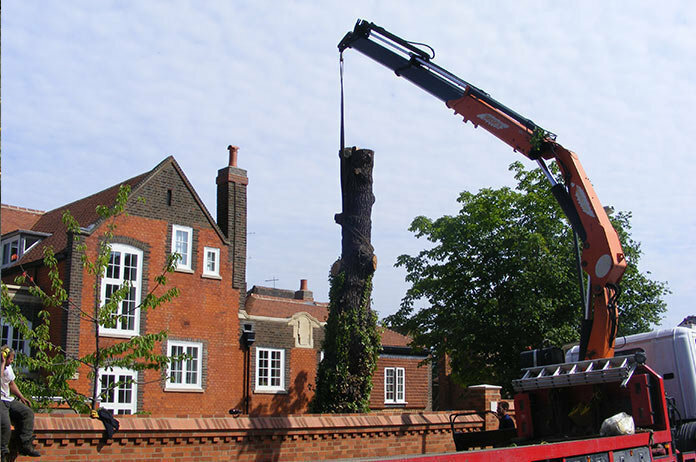 All branches removed from the premises. Recommended trader. 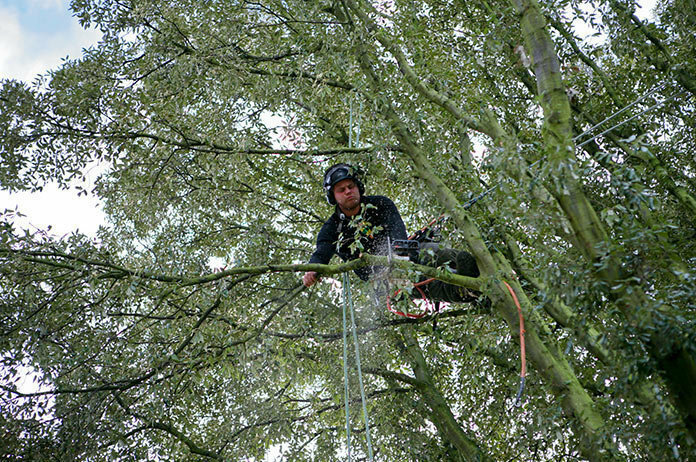 We would like to thank the men who undertook the recent pruning in our garden. 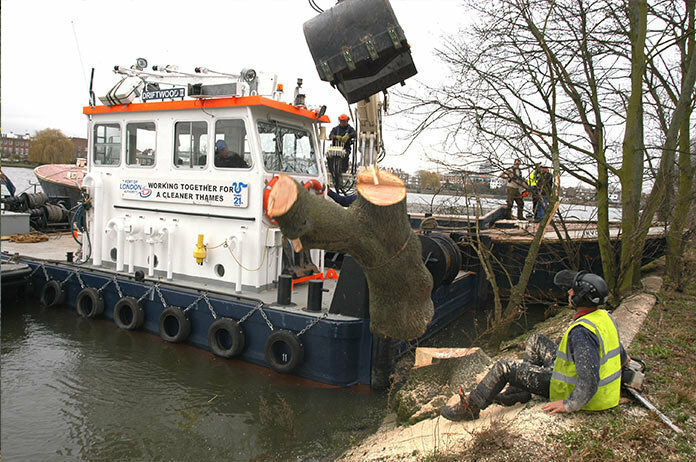 Not only was the work done exactly to our requirements but the men worked quickly and tidily. The huge amount of cuttings/logs were all removed and the lawn was even raked to remove any small branches and twigs. A great job, thank you very much. 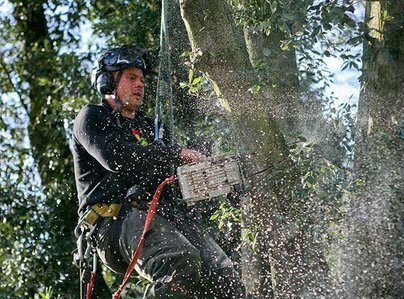 We returned from holiday to be delighted with the tree work carried out. It is always a worry having work done when you are away, I am delighted to say that the work exceeded our expectations and we are very pleased with what was done. 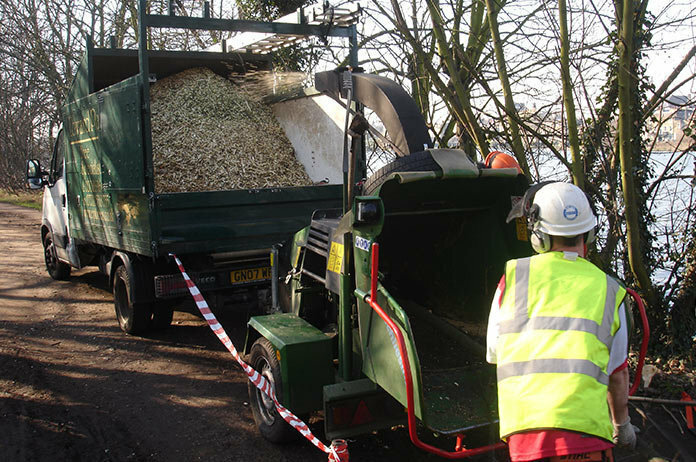 Not only were all the works carried out to an excellent standard, all the cut tree branches had been expertly removed without any damage to our significant shrubs and fencing which were under the site. There was also no mess or sign of the work having taken place.